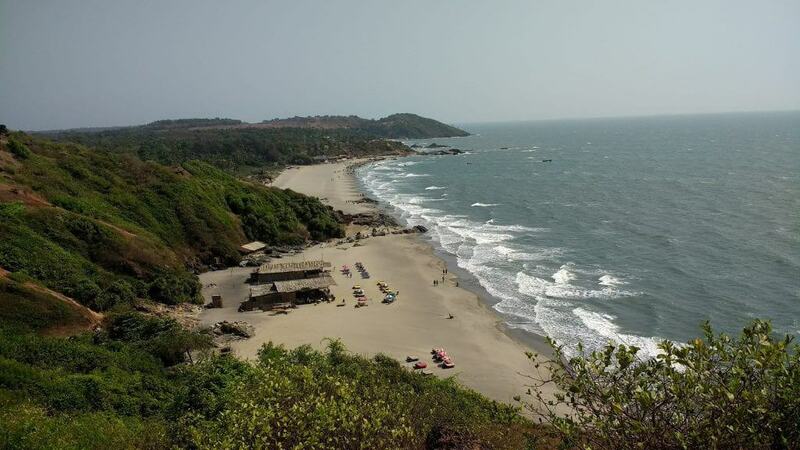 Goa travel blog: why Goa isn’t the backpacker's paradise it once was? What happened: Why Goa isn’t the backpacker’s paradise it used to be anymore? When I arrived in Goa during my last trip I saw the evening bread being delivered on the backs of bicycles. Seeing business as usual, I thought that Goa is all right. That the rumors are false. I sensed the smell of fermented cashew apples in the air and the happy faces in the streets. I thought everything is alright. But the next day I took a walk around the beach, spotting an array of plastic bags in the water, which can easily be mistaken for jellyfish, and shards of glass from beer bottles. The heavenly, peaceful beaches I heard stories about weren’t there anymore. The improper management of the place is making tourists nowadays to start choosing other destinations for their holiday. Here are the main reasons why Goa isn’t what it used to be anymore. 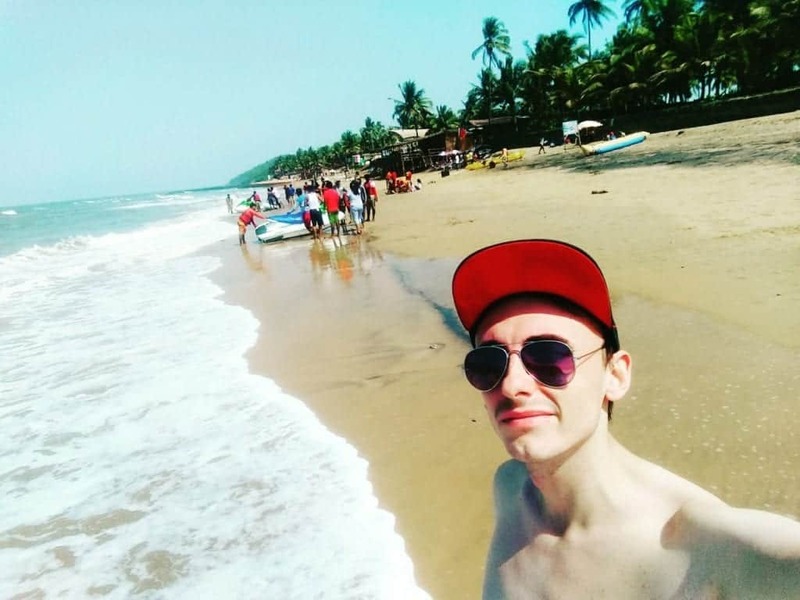 Before I start, I would like to say that Goa still has some pristine and beautiful beaches left and you should definitely check out this great list of the best beaches in Goa. Goa has always been known as the hedonistic paradise in India. Even though part of the country, Goa was always much more progressive than the rest of India. It used to be a place where you go to have a good time and enjoy without having to worry that you’ll be bothered by anyone. It used to be a place where you go to practice yoga and meet like-wise laid back people from around the globe. Goa was the ultimate hippie paradise. That statement is portrayed in everyday life. New construction projects are everywhere. Prices are increasing. Cabs are ridiculously expensive and it’s hard getting around if you don’t have a motorbike. 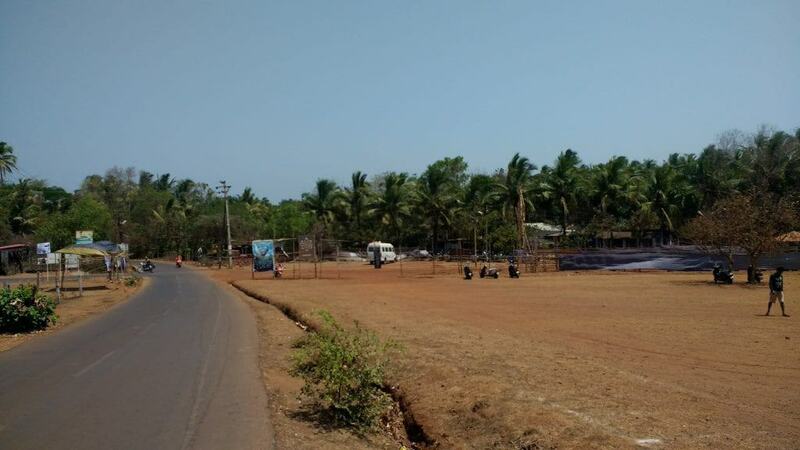 After this clear message, the people that had a big part in creating Goa as we know it, are leaving the place, thus contributing for Goa to be only a shade of what it used to be. The image of Goa is being destroyed. Hence, it’s not a surprise that the international tourist arrivals dropped by 23% since 2010. Tourism in Goa grew by only 0.08% in the past five years, which is even less than the poorest state in India: Bihar. Successive local governments have failed in the task to take care of the state’s biggest earning industry: tourism. Huge drifts of trash lie at the roadsides because there’s simply nowhere to dispose of them. A lot of beaches are also filthy, soaked in oil discharged by tankers off the coast and there’s broken glass everywhere. The chief minister, who pledged to rid Goa of garbage, has now promised that three rubbish treatment plants will be open the next year. However, most of these projects exist only on paper and there have been a lot of empty worded promises in the past. Additionally, numerous mining projects have stripped a lot of lands and gave it a rust-red color, which is very unpleasant when the wind starts carrying it around. Villas in the villages are being demolished to build luxury apartment complexes. The required sand is drained from the rivers, while the water is drained from the wells. Parts like Anjuna and Vagator are changing their appearance with the speed of light. The most recent construction project is the “Eco-tourism” development of the ecologically fragile area around Chapora River. Ferry terminals and a tourist village are being built, as well as marinas, hotels, an adventure sports islands etc. The environment is basically being sacrificed over low-quality, pack-em-in resorts. But the truth is, Goa doesn’t need any of that. People go there for its image of a laid-back place and a place where you can really rest and relax away from the pollution and construction revolution of the rest of the country. Goa is the smallest state and it already has twice more tourists then it has residents. So, I can’t help but feel that the local government is trying to do too much with the limited resources they have. The local government has been trying to squeeze out the drug gangs by providing ridiculously low alcohol prices. It was believed that this will make people consume alcohol instead of drugs but that backfired as well. The low alcohol prices have drawn gangs of local men who drink heavily. And their presence is making the environment less safe for female tourists, and local women both. Cases of robbery and sexual assaults are increasing on a yearly basis and Goa is definitely not the place we used to hear stories about anymore. 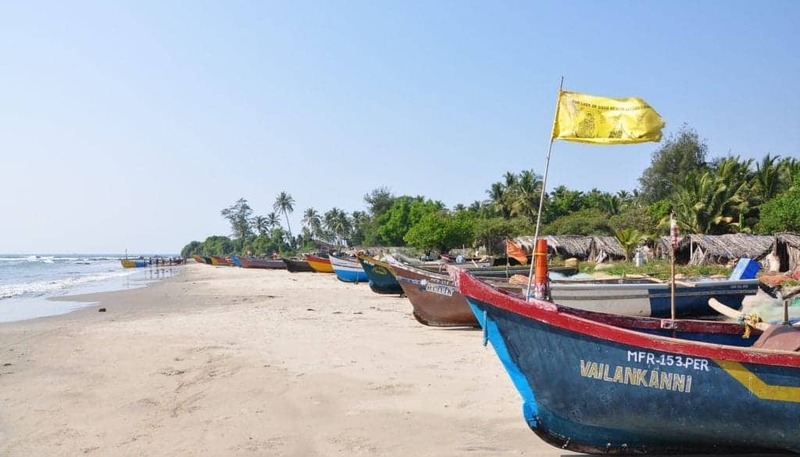 The local government had a plan to make Goa less attractive for budget travelers and hippies. And they succeeded. The hippies are disappearing from Goa. 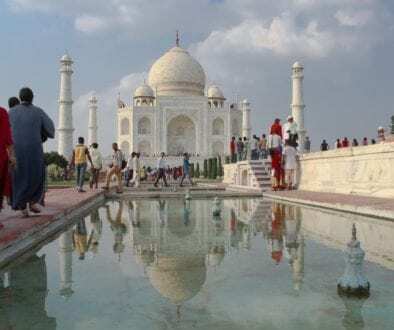 The number of tourists remains more or less the same, but the number of international tourists keeps decreasing sharply, while the number of domestic tourists is increasing rapidly. So the local government managed to ‘kick out’ the hippies, but the high-end tourists are still nowhere to be found. 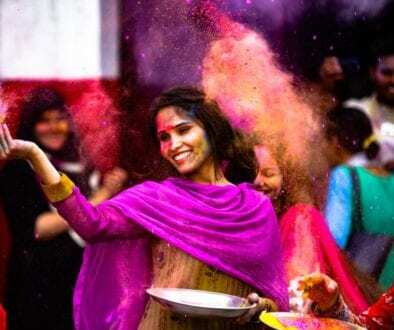 India News Network reports that the total number of international tourists dropped by 20% in the past couple of years. 57,000 international tourists arrived between October and December in 2016, while the number for the same period in 2015 was 82,000. 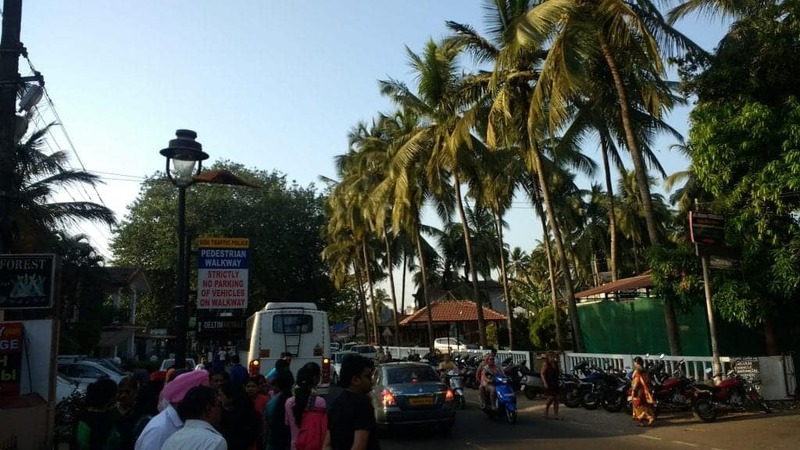 Fewer Russians and Brits visit Goa and even the ones they do, say they don’t want to visit again. Goa clearly lost its image in the past years because of the local government’s idea to turn Goa in a place for high-end tourists. That’s one of the main reasons for the construction revolution, and subsequently, the increased pollution. Backpackers aren’t welcome here like they once were. Hence, they’re not coming anymore but neither are the high-end tourists that were supposed to replace them. After the local government saw that the high-end tourist idea is a bit far-fetched, they tried to replace the lack of international tourists with domestic tourists. Therefore, domestic tourism rose by over 30% in the last 5 years. But what effectively happened is that Goa replaced the chilled out backpackers that were coming to practice yoga, smoke weed and party with suspicious locals. Prostitution and drug trade keeps blossoming, while crime rates keep increasing every day. Finally, Goa isn’t the peaceful oasis it once was. I’ve never traveled to this part of the world, and never heard of Goa. You’ve really given us a bird’s eye view of what it’s like there. Thanks for sharing! Interesting take here. We visited Kovalam Beach down the coast. Loved it. This had a different feel than the Goa I’ve been introduced to by my travel blogging buddies. I do love the backpack crowd but can do without the dirt bag crowd LOL. Of course, these seedy types are a tiny percentage of travelers but are usually the driver behind big government changes, like seen in Goa. Hopefully the place preserves its beauty and peace, while attracting the type of tourists that treat Goa and locals with respect too. Thanks for the insightful share. Thanks for the comment Ryan. This is a global trend, unfortunately. 1) A few travellers find a new cool place. 2) It gets known for hedonism. 3) Travel bloggers and agents advertise the place aggressively. 4) Tourists that are too lazy to research follow the bandwagon. 5) The local players see the $$$ opportunity. 6) They try to make the place into a mass tourism place. 7) It becomes overcrowded and possibly polluted. 8) No one wants to go there except locals that think that the place still is what it was in the past. Spot on. Thanks for a very clear article. It’s very true. All I see around in Goa are the budget tourists from the north Indian cities turning this place into another Delhi, Lucknow or Gurgaon. There is not one creek or beach I didn’t see broken beer bottles or plastic floating around. Tourists in bus loads cooking beside the streets and defecating in the open is what I saw during the season. Of course, also no music festivals like sunburn as well because of the locals greed touching new heights…. We Indians have never known to keep a golden goose healthy. Little disappointed to read this as i am visiting Goa for the first time in december (well not considering the 5-star office off-site). I can relate this to what people say and the thing about plastic bags floating around just boils my blood. Heard the same thing happening in the cleanest lake of india, Dawki in north east. This is an absolutely unacceptable behavior and the authorities should take stern action against this. Thank you, Sinjana. It hurts me too but unfortunately, that’s the reality. Nevertheless, Goa still has an amazing nature and a few beautiful, crowd-free beaches and I hope you have a great time. You really provided fascinating information on Goa. I am not very familiar with this part of India but always wanted to visit. It is good to hear that Goa still has some beautiful beaches, but it is sad to hear from you how much it has changed over the years. With the crime increasing so much, I imagine that tourism will continue to drop in the area. Very sad, as it looks like a wonderful destination. Thank you, Leah. That’s the sad reality but I hope things go back to normal again. 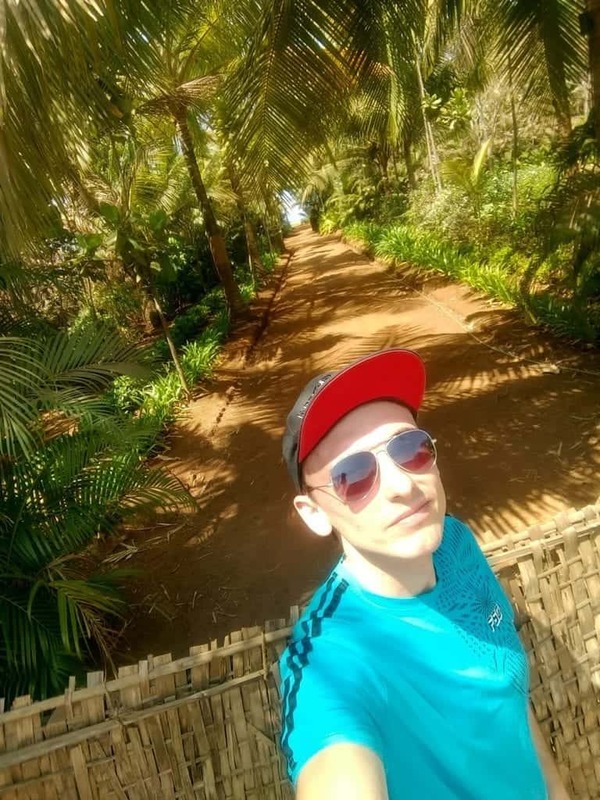 I stayed in Goa for a month and I did explore part of Goa you mentioned as well and don’t get me wrong, Goa is still a gorgeous place. But my impression was that the government is trying to monetize as much of that beautiful nature as possible. And I hope I’m wrong but I think it’s only a matter of time when even the more pristine places will fall victim to this policy. It’s an interesting one. I certainly share your sentiment that it’s a shame it’s going the way it is, I’m just not sure we’re entitled to have places remain the way we as travellers want them. I can see why governments want to make more money out of popular spots, but doing it in a way that damages the environment and reason it was popular in the first place is counterproductive obviously. We also contribute to the problem as traveller bloggers who help bring focus to these places. But, it’s a shame. I never really saw Goa the way you describe it originally, so not sure what I’m missing. I did have to chuckle at the strategy of lowering alcohol to combat the drug problem! Great thoughtful read, thanks for sharing. Yes Paul, I could definitely understand why the government would want to make more money out of popular spots but it’s not happening. In this case, it’s counter-productive. They want to get rid of the foreign hippies and backpackers and replace them with luxury travelers. The thing is, Goa never was a luxury traveler destination and it takes a lot of time not only to change this but to reshape the environment and make it fit with that image. However, this reshaping is not good for the nature and environment, which is the main reason why most people visited there anywhere. The backpackers don’t feel that welcome in Goa anymore and hence, fewer of them still visit and the luxury travelers are nowhere to be found. 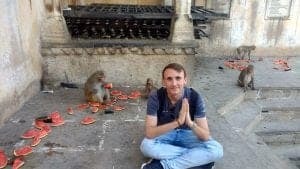 What is currently happening is that the local government managed to effectively replace the international hippy budget backpackers with Indian budget backpackers, which makes it hard to justify all these changes from a financial point of view. I feel so sorry to hear this about Goa. I would have to agree that we should try to keep and make it a peaceful destination and not an abused beach. Hope they can find a solution to stop drugs and prostitution. This situation is very similar to Boracay a couple of months ago and glad that the government took the initiative to close it entirely for rehabilitation. Thank you, Clarice. I wish the local authorities do something similar but they seem to be trying too much, unfortunately. This post just broke my heart! 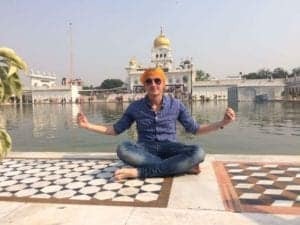 I’m planning to return to India in early 2020 and Goa is at the top of my list because I never made it there during my last trip. To hear what has happened and continues to happen there saddens me, but I’ve seen happen elsewhere, where development isn’t handled properly and government’s become misdirected in their goals. I still intend to visit Goa and hope that things have somehow begun to turn around by the time I arrive. Thanks so much for sharing this perspective. Mass tourism has indeed spoiled Goa but I would also say backpackers/hippies have a contribution to make. The moment a place becomes popular and easily accessible, it gets over crowded leading to the destruction of the sanctity of the place. I feel its important to keep a check on the tourists and their ways of littering the beaches. At the same time the old charm should not be compromised for development. 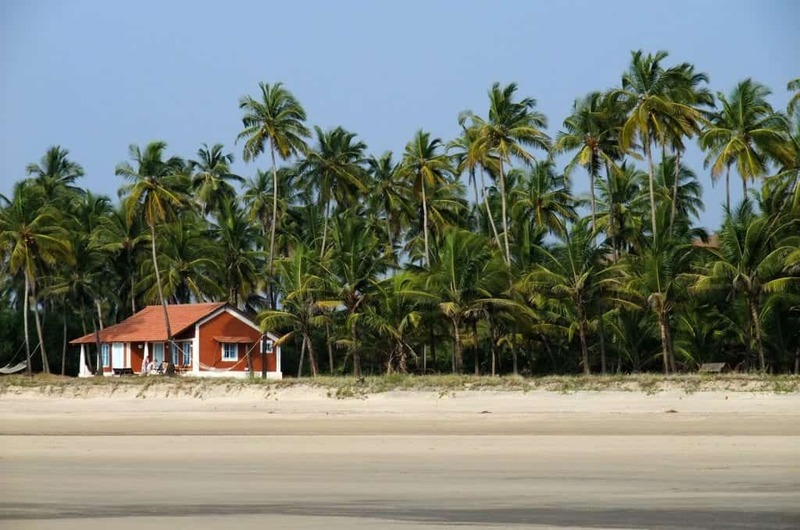 For Indians, Goa is the go-to place for a beach holiday. I absolutely agree with your points. The old charm should definitely not be compromised for development. Goa has such a charm! Indeed as Manjulika too said in her comment, mass tourism did damage the place. But then there is a large untapped section of Goa known for its secluded beaches, treks, heritage etc which are not so damaged. I’m yet to get there. Hoping to see what’s there apart from the crowded beaches that you mention here! Indeed it does, Bhushavali! There are still lovely parts of Goa and I hope it remains that way.